Best Camera apps for android: Are you crazy about taking selfies, group photos, wildlife photography or family photos all you need is a good quality camera. With increasing features in smartphones camera has also reached a new level. Now, we have smartphones that can beat a digital camera and has features that are present in DSLRs . Samsung, HTC, Sony recently revealed their flagship phones in mobile world congress 2014 and one of the major up gradation in these devices is camera. We now have 16mp sharp shooter in Samsung Galaxy S5, 20.1 mp in Xperia Z2 and dual 4 ultra pixel camera for better auto focusing in HTC one (M8). But don’t feel disheartened if you are not having such high range camera phone. We have a plenty of apps available in Google play store that can turn your smart phone camera into DSLR. Well it’s not true that with these apps you will get DSLR like quality but still these camera applications gives you some best out features. Although there are plenty of applications available in Google play store but top 5 camera apps for your smart phone mentioned in this article will be enough to convert a mediocre camera into a good quality camera with some features of DSLR. Before giving you list of best camera apps for android smart phone I would like to talk about what features should camera have and mega pixel issues that every one of us have. 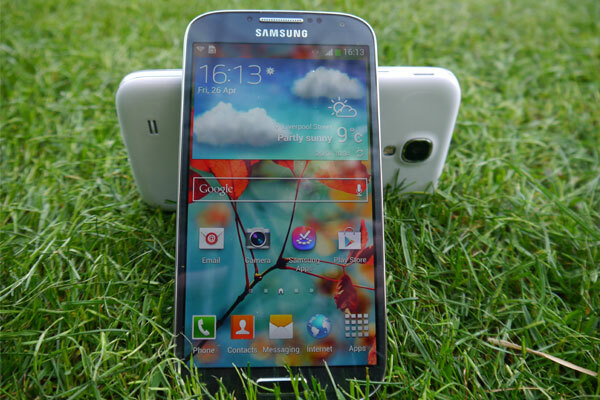 Currently I am using Samsung Galaxy s4 and as you all know it has one of the most feature rich camera. But personally I feel that some features like dual camera, beauty face, sound and shot are of no use. Believe me I never used these features while capturing a photograph. Most of the time phone is adjusted to auto mode while taking pictures. 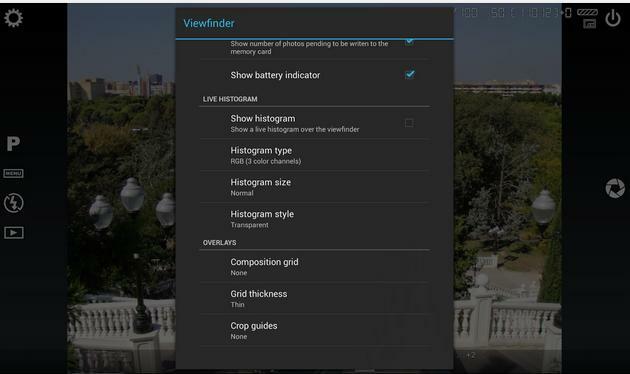 But still some features like HDR, panorama, night mode and image stabilizer are required. 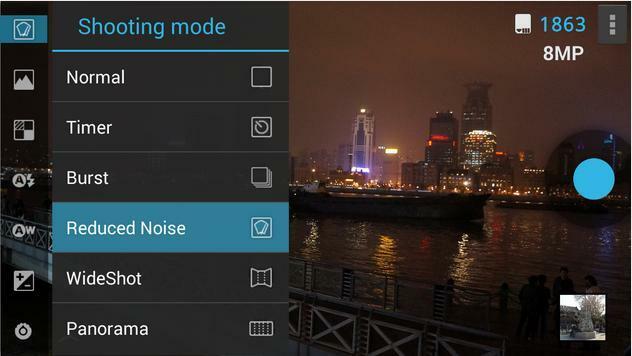 these camera modes enhances the image quality under different situations. Given that a 3 mp shooter is more than enough to click print worthy 4*6 inch photos, you shouldn’t concern yourself with this specification about your smart phone camera. Also pictures shot at higher mega pixel settings tend to occupy a larger space in storage, so more is not always necessarily better. In fact the size of the sensor inside the camera plays a bigger role in picture quality. Most entry-level smartphones have low mega pixel as well small sensor size that’s the reason for poor picture quality. Thats’s why an 18mp camera with 1/2.3 inch sensor isn’t as good as 10mp DSLR with an APS C sensor. Well after reading all this you can now its time to go through some of the best camera apps for your android smart phone. So, just read this article and visit Google play store to look out for camera apps that can turn your smart phone camera into DSLR. 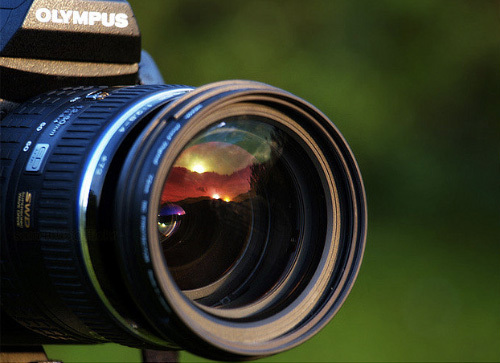 Camera apps that can turn your smart phone camera into DSLR. 1. Camera ZOOM FX: hope all of you have heard about this app earlier if not I will tell you now. Camera Zoom FX is the first and best app in my list of top 5 camera apps for android smart phone. This app has grown very much over time and has maintained its supremacy. This app is available in play store for 2.98$. like any high-end camera phone you will get burst modes with 20 shots/second. take pictures with a clap. directly upload image to facebook, twitter etc. Hope you all are waiting for app that can give you these features. self timer, level indicator avoids you taking tilted photos, image stabilizer, shutter sound control for taking silent pictures etc. AMAZING THINGS THAT YOU CAN DO WITH YOUR SMARTPHONE. Camera Zoom FX also gives you many stickers and filters like black and white, cartoon animation to filter or edit your picture. BEST WEBSITES TO REDUCE IMAGE SIZE WITHOUT REDUCING QUALITY. 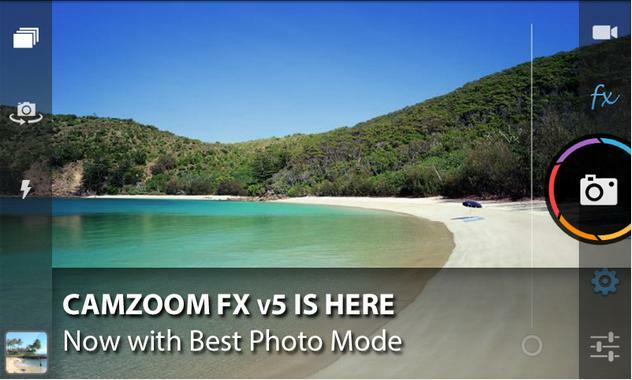 Nothing is perfect so camera zoom fx also fall short at some important features. Like it doesn’t give you features like HDR and panorama. 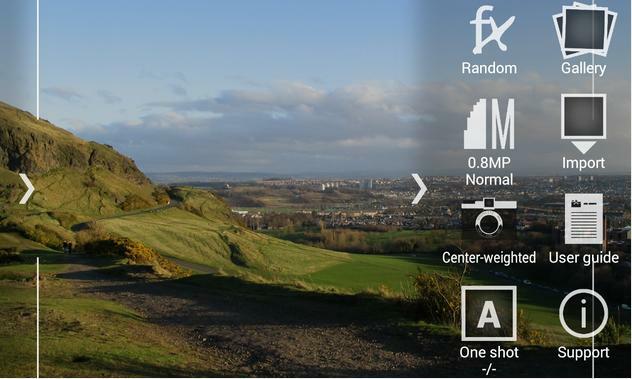 so if you love taking panorama shots or wants to take HDR image you have to compromise. don’t be disheartened sill some more apps to come you can try alternatives also. 2. Pro Capture: second app in list of top 5 camera app for your android smart phone. It gives some advanced features to your smart phone camera. 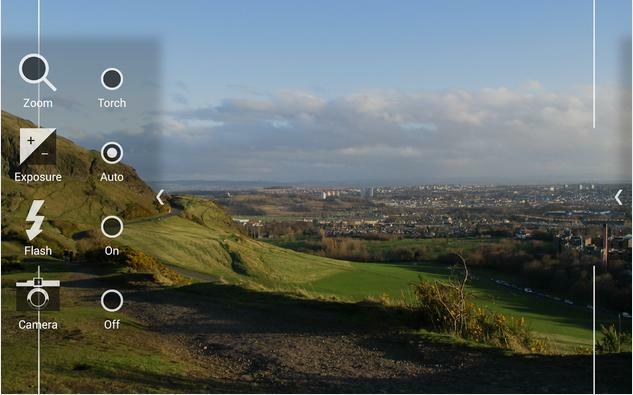 personally I think this is one the best camera app for your android smart phone. 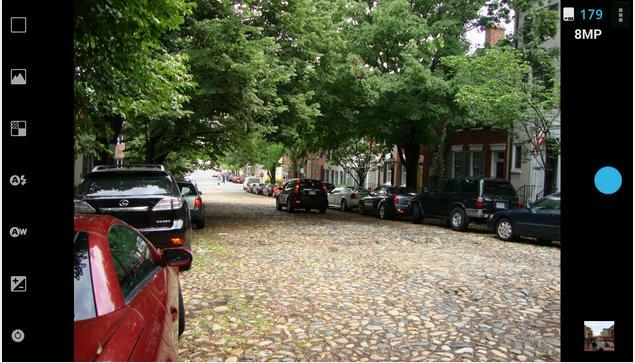 Wide shot mode: this mode combines three images together and produces the best result. save photos to internal to external storage. simple UI and easy to use features. Well plenty of features to boost up your smartphone’s camera performance. Still pro capture is short of video recording. Means current version of this application doesn’t support video capture. 3. Vignette: this camera is one of the best camera app for your android smart phone if you are looking for more filters, post processing effects and elegant shooting interface. Vignette available in Google play store at price of about 3$. but after purchasing this app you will find that 3$ is worth for this application. Vignette is light application and will slow down your smartphone clicking pictures. Definitely such features are short in DSLR cameras. You can look out for vignette in google play store. 4. Camera 360 Ultimate: some of you are using this app right now. but after its current update this application is must to be placed in number 4 position amongst top 5 camera apps for android smart phone among hundred in Google play store.This app is most recognized for shooting in HDR mode. Its latest update has added some more features like various photo effects and filters, quick sharing to various social networking sites. 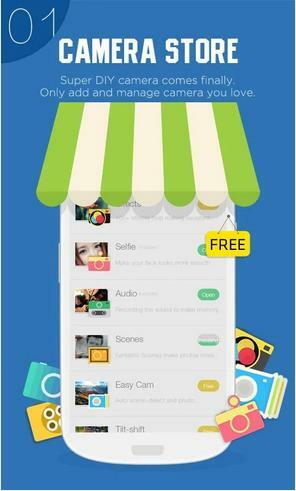 New camera store where you can select many camera mode like selfie cam, easy cam, funny cam, tilt shift cam etc. Cloud service: it provides you with cloud services so that you can store or save images and videos and browse them on different devices. 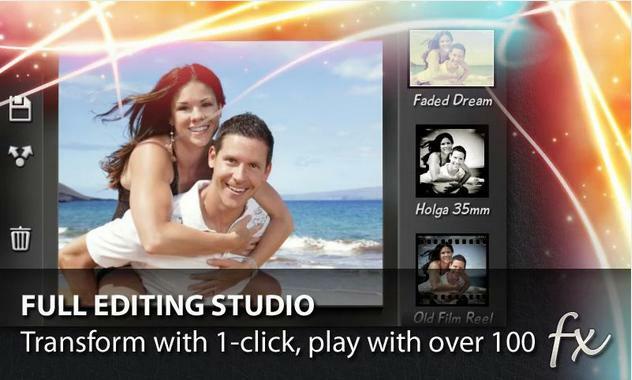 More than 100 camera effects and filters to enhance your picture qulatiy and provides you great editing options. Photo share to share photos on various social networking sites. 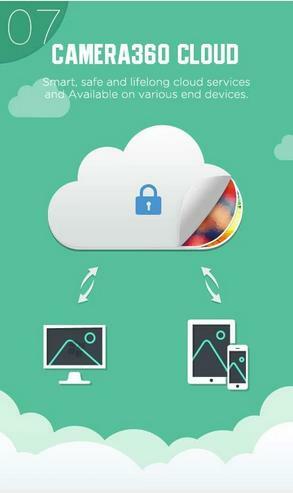 It provides you user friendly album to save photos and browse them with ease. Camera 360 comes with other apps like hello camera, movie 360, pink 360. you can combine all these apps and see the difference. Great interface that will guide you to select best option depending upon the surrounding conditions. Most important thing is that camera 360 ultimate is available for free in Google play store. So you can try this app at once after all its free of cost. 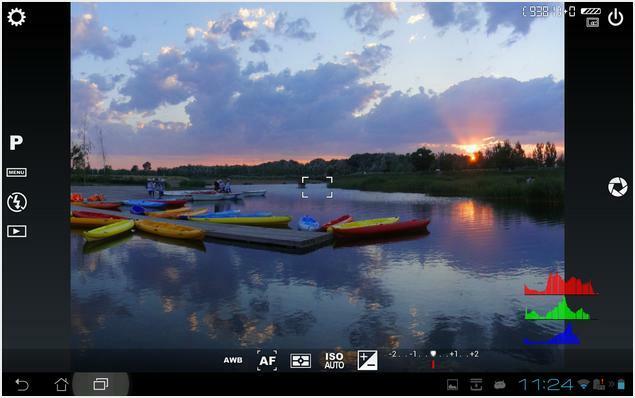 Use most of camera features like zoom, adjust EV iso, colour temprature etc. This app is available in Google play store at price of 4$.This app is flooded with lots of features so sometimes its interface seems to be overwhelming. But this app gives you features that can turn your smartphone camera into DSLR. We cannot change the image sensor of our camera so these apps are only options left to enhance the picture quality of your smartphone camera. 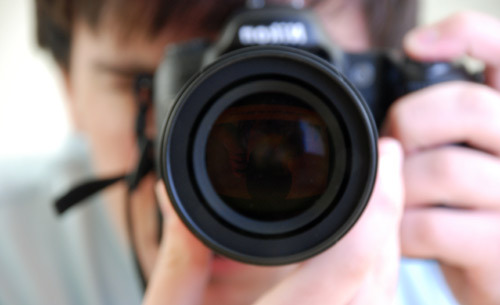 I hope you all will like this article on best camera app for your android smart phone. do share your experiences and other camera applications giving such rich features.